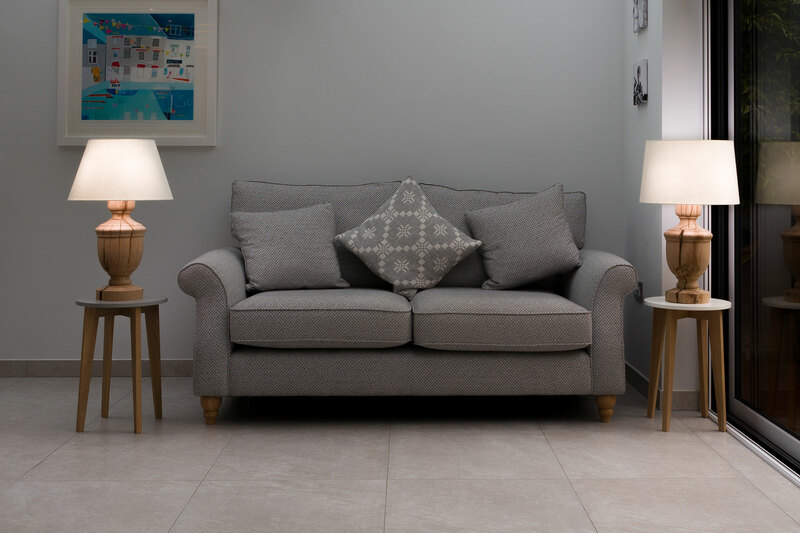 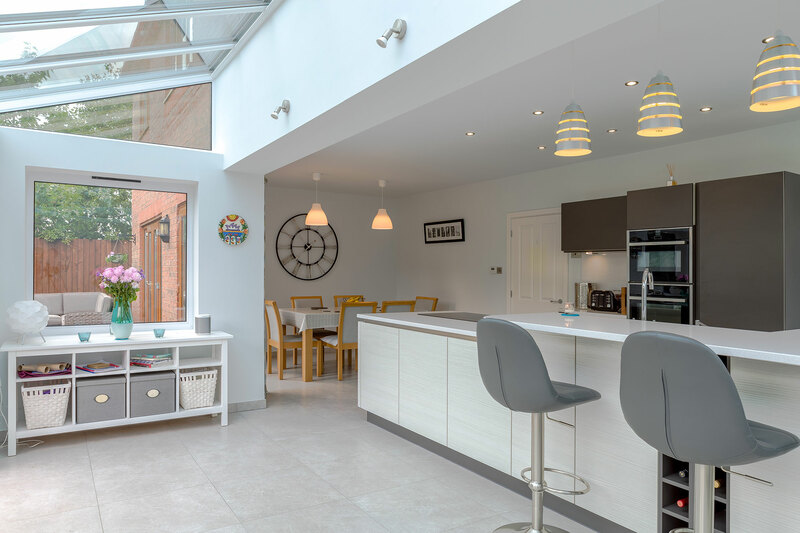 Jen & Steve have a young family & wanted to create a a space where they could all spend time together whenever at home. 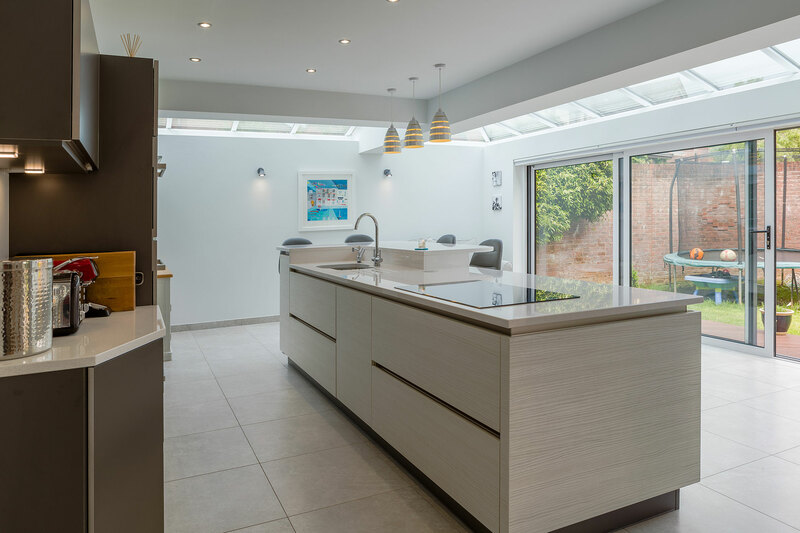 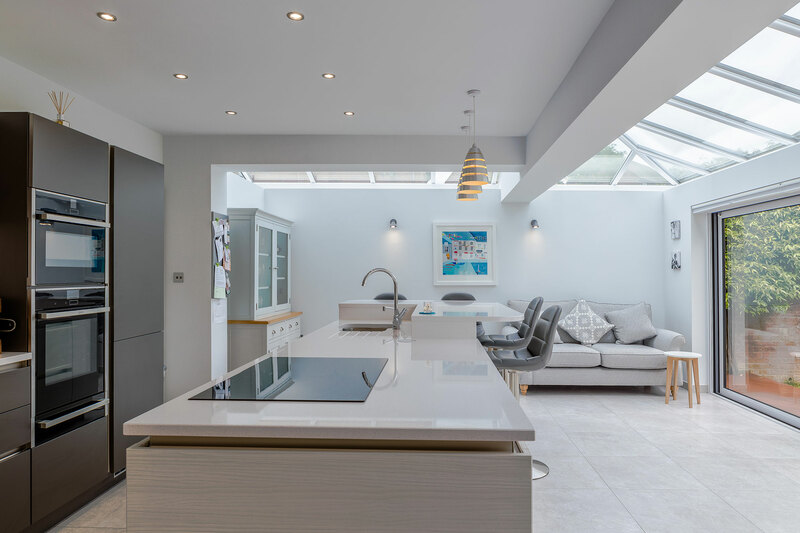 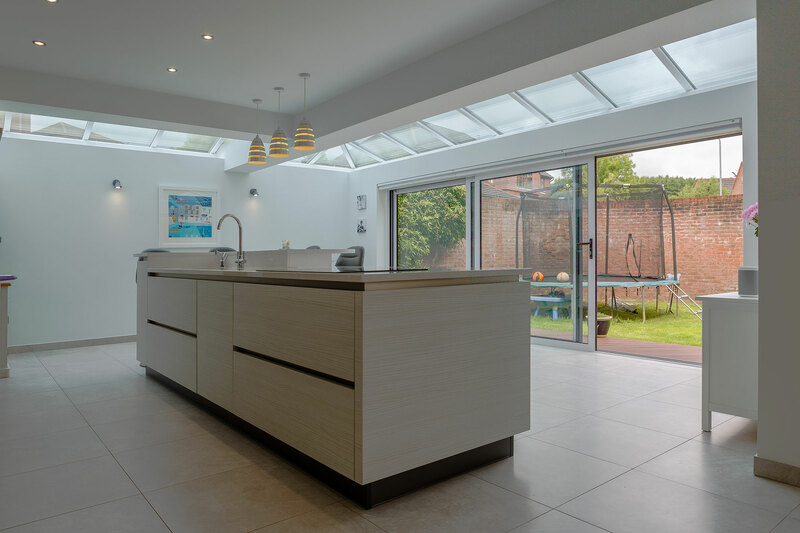 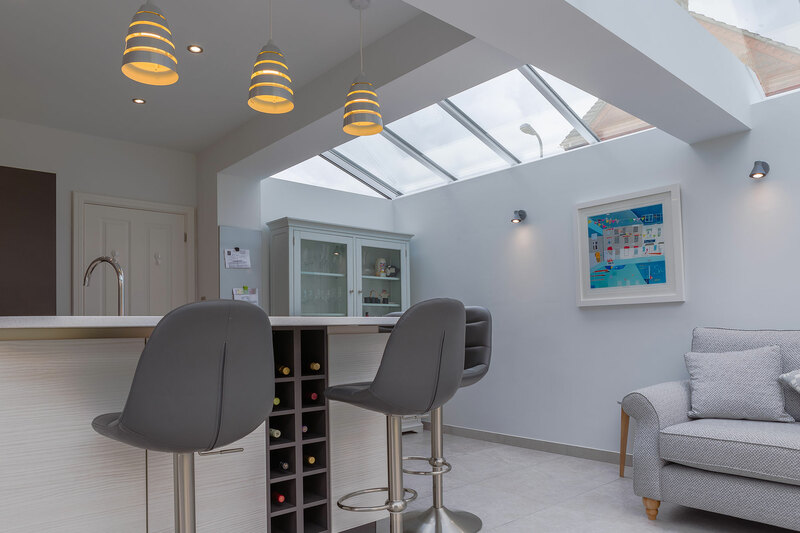 They were concerned that the kitchen area would become dark by adding an extension, Paul designed a glass roof that allowed plenty of light. 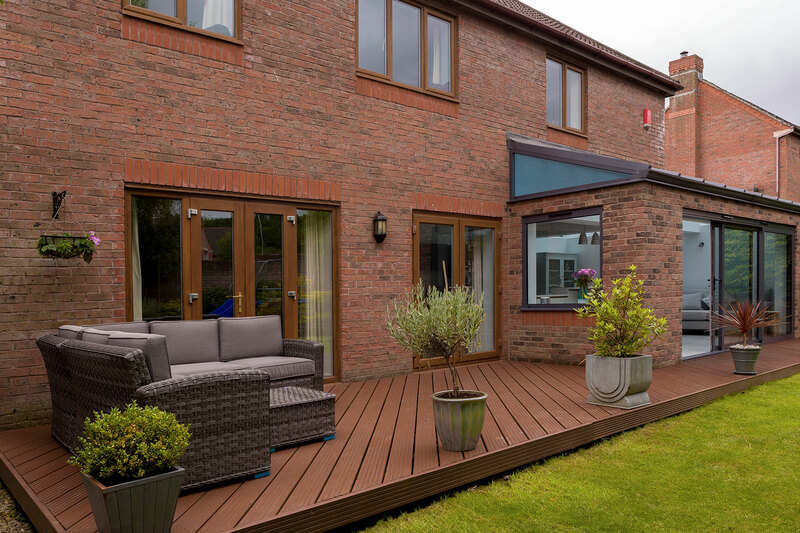 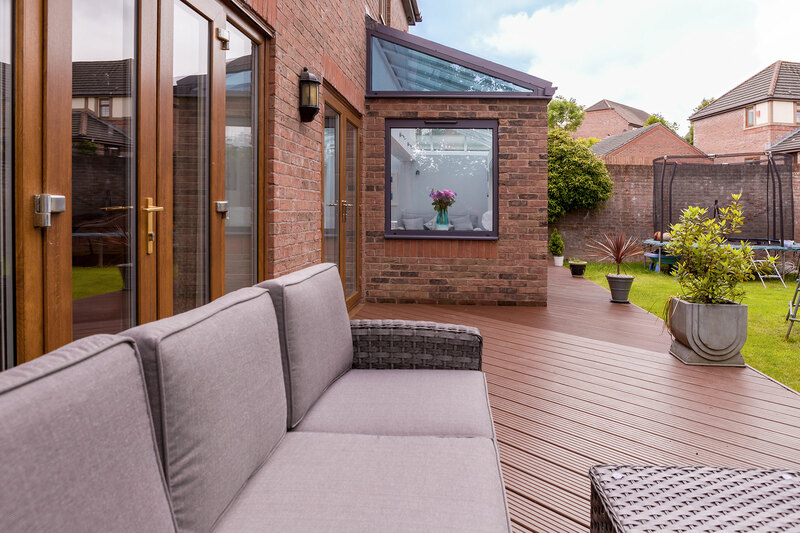 We also extended the decking making the garden more user friendly. 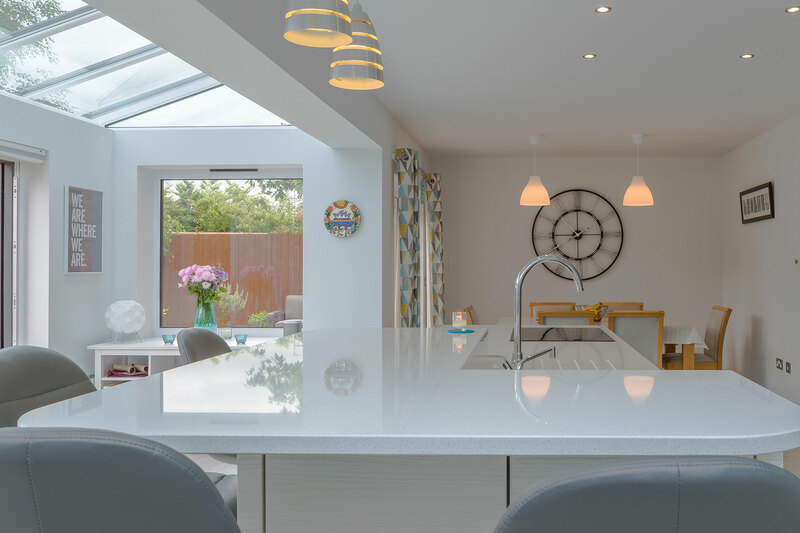 ”We had several quotes from other builders but it was Wayne’s professionalism and ‘can do’ attitude from the start that made us choose him.